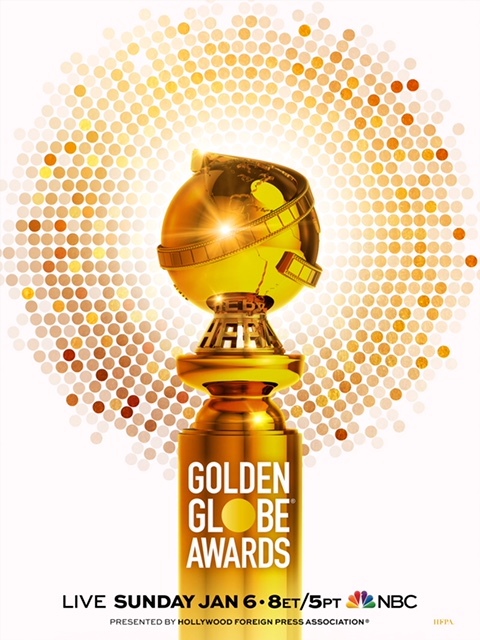 The Golden Globe is getting a new look. The trophy (which you can see below) will be presented at the 76th Annual Golden Globe Awards on Sunday, January 6. The new Globe is being called “sleek,” but it’s actually three-quarters of an inch taller, a quarter of an inch wider, and more than two pounds heavier than the previous trophy. Check out the new look with the Globes’ key art!